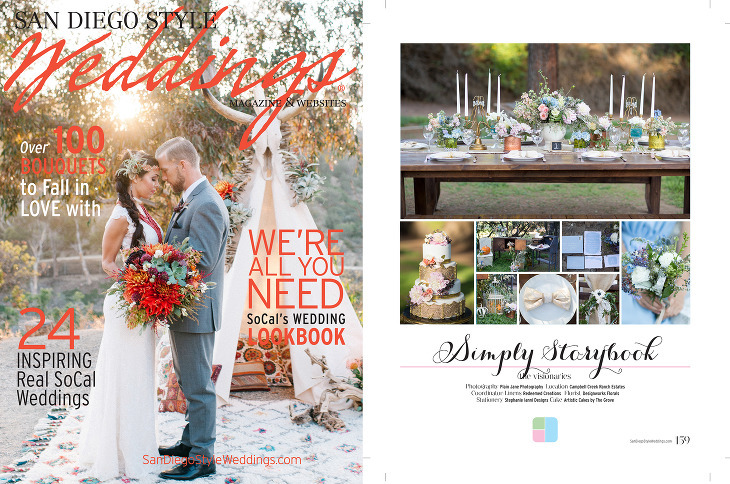 We are SO thrilled to share our spread in the latest edition of San Diego Style Weddings Magazine! What an honor to be featured in these pages for our Cinderella shoot! Thank you, SDSW, for including us in such great company!